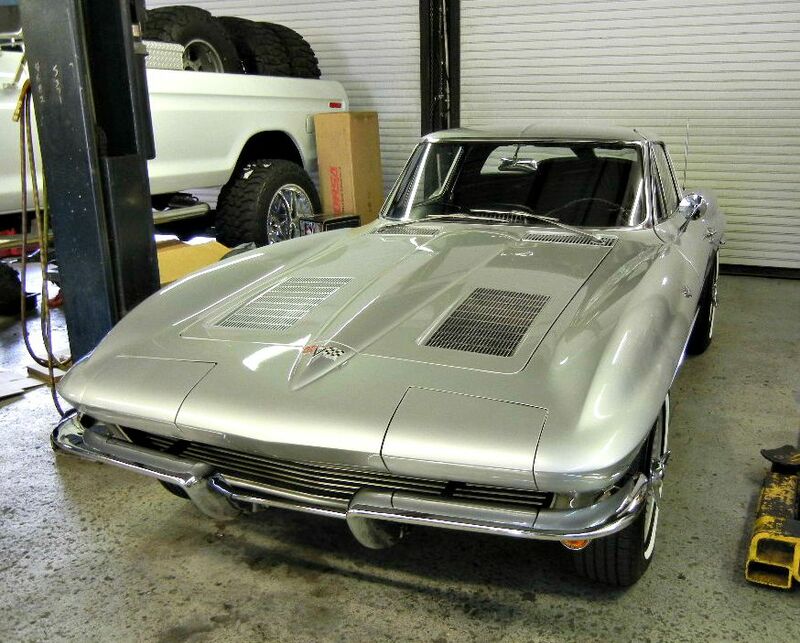 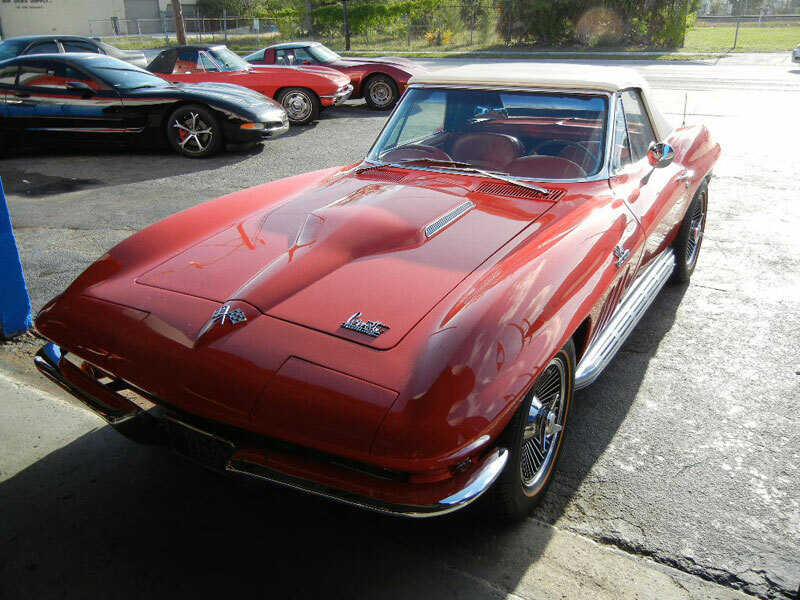 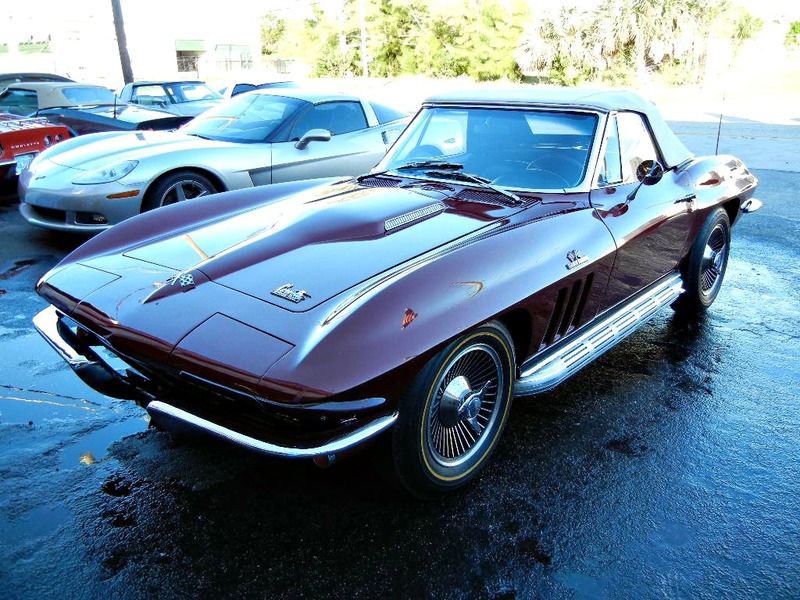 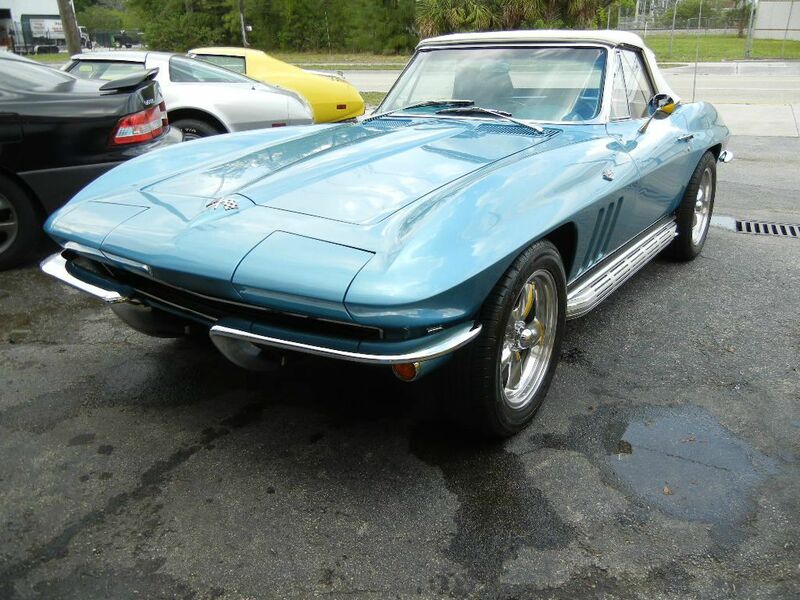 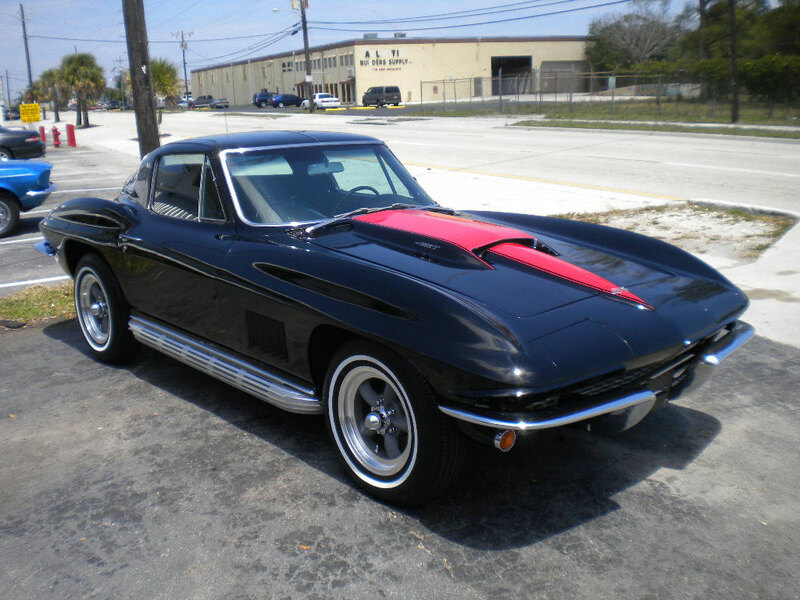 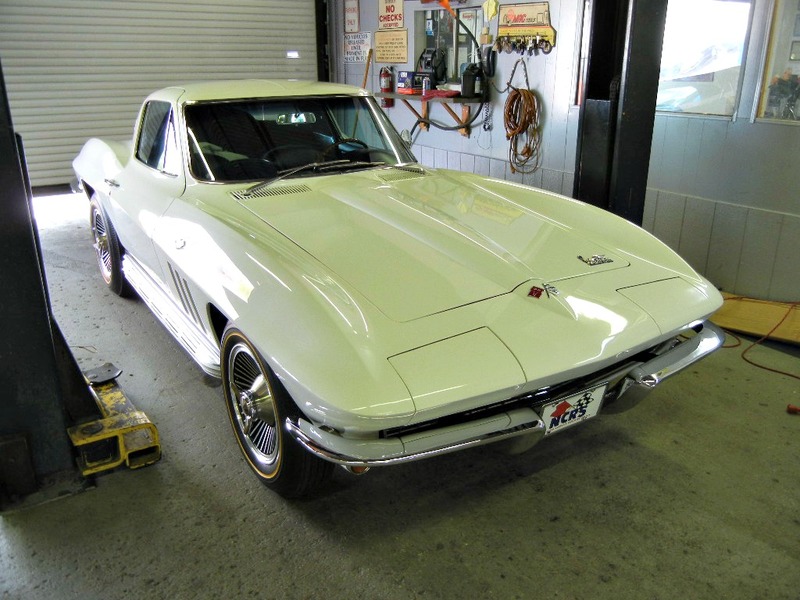 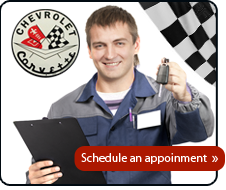 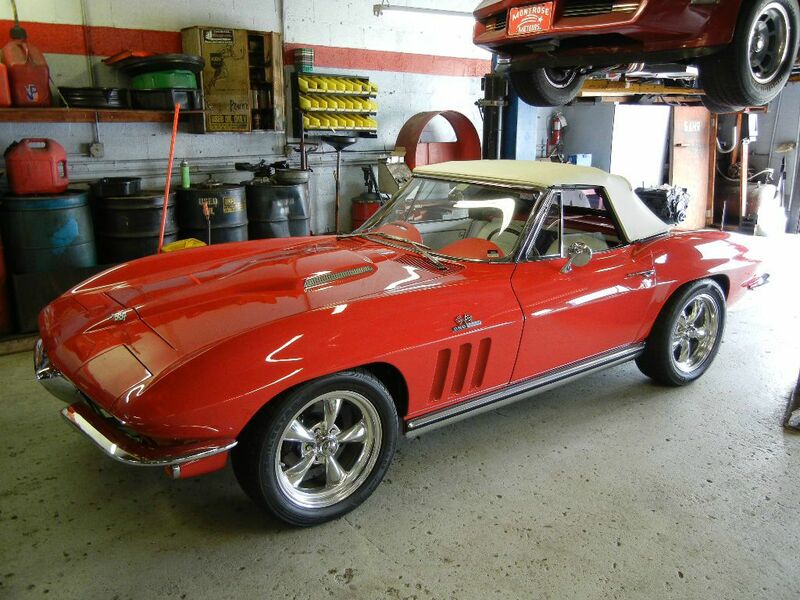 The Chevrolet Corvette C2 Second Generation, also known as the Corvette Stingray, is a sports car that was produced by Chevrolet for the 1963 to 1967 model years. 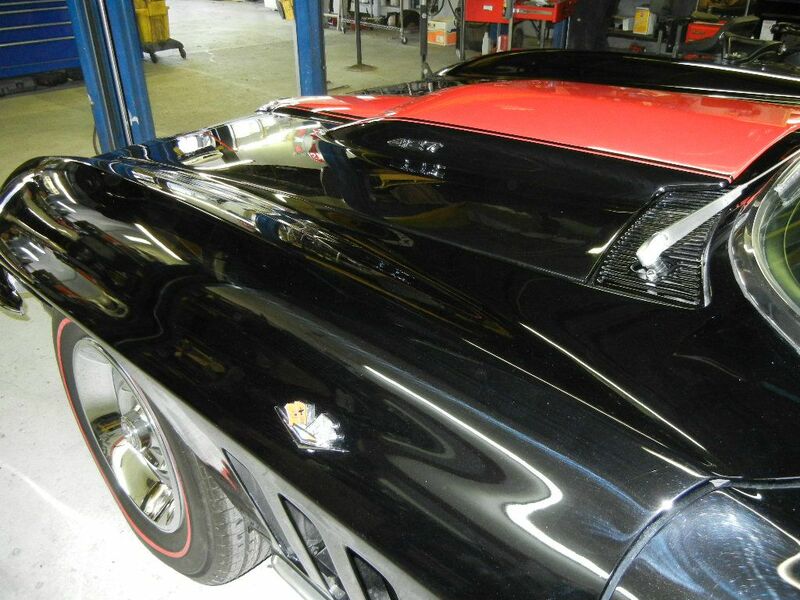 The vehicle's inner structure received as much attention as the aerodynamics of its exterior. 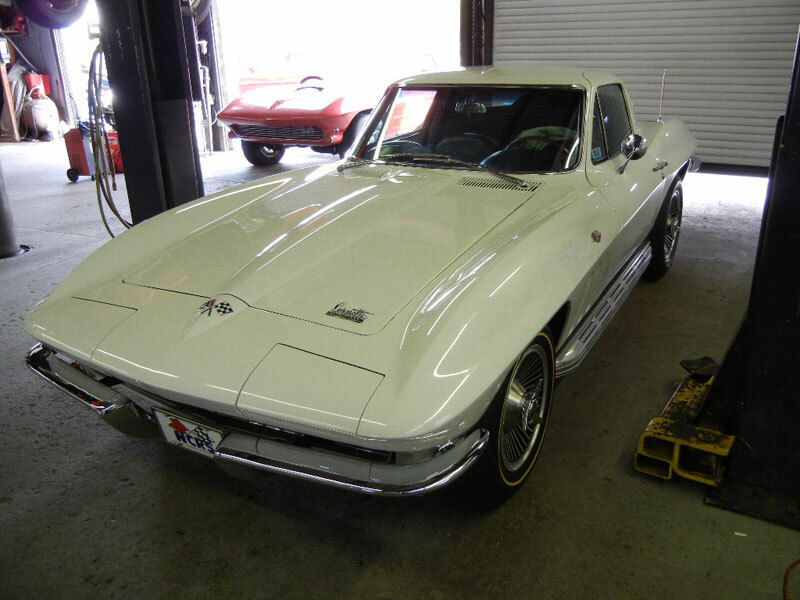 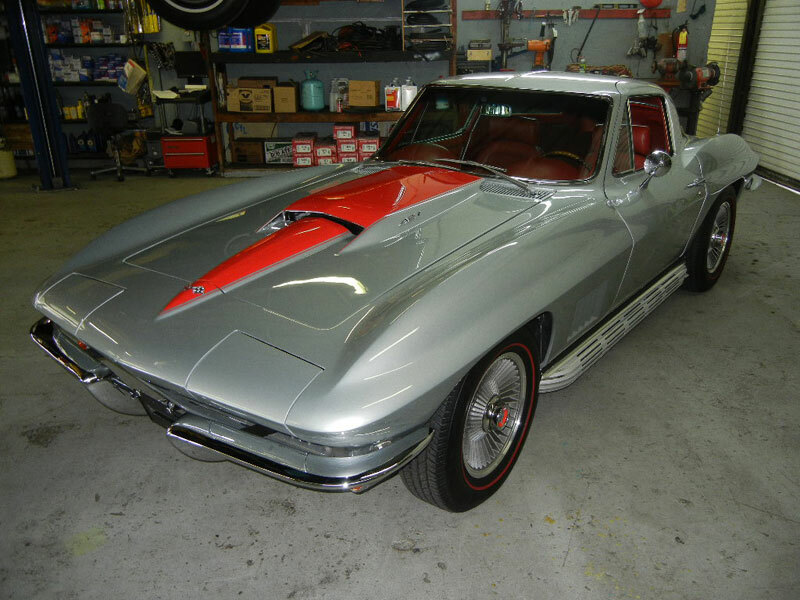 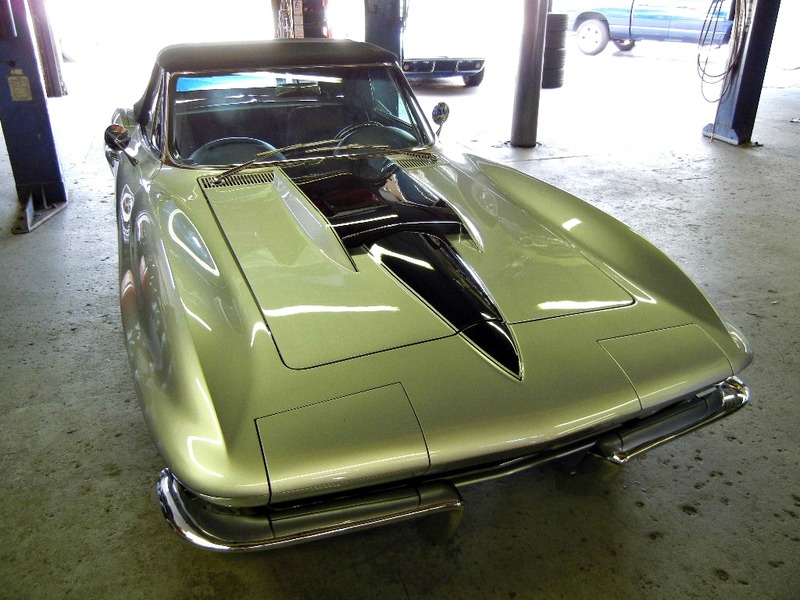 Fiberglass outer panels were retained, but the Stingray emerged with nearly twice as much steel support in its central structure as the 1958-62 Corvette. 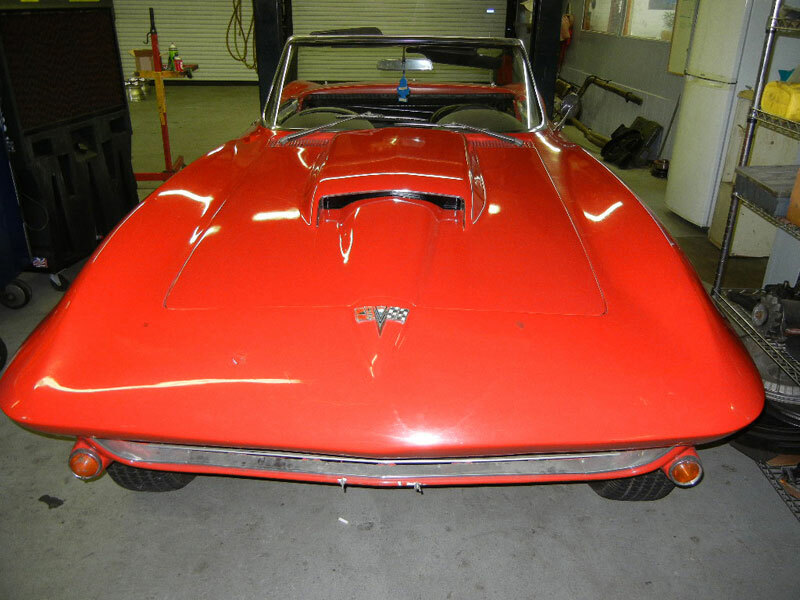 The resulting extra weight was balanced by a reduction in fiberglass thickness, so the finished product actually weighed a bit less than the old roadster.